My mother passed away in February 2015 and a week after that someone commented on one of my Instagram posts about joining the club. I saw this as a sign and have since been very passionate about the charitable element of our brotherhood. 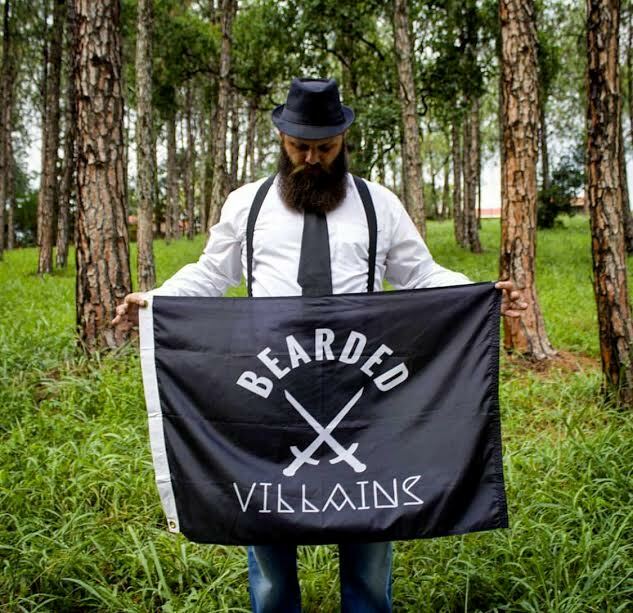 Bearded Villains was founded by club President, Frederick Von Knox (@von_knox) in 2014 to showcase bearded gentlemen from across the world, unite them and change the perception and label of the bearded guy as a bad guy. Bearded Villains, worldwide, has done so much for charities and their communities that I could write a book just about this element of the club. Today I literally have a friend or contact in every corner of the world. Priceless!!! 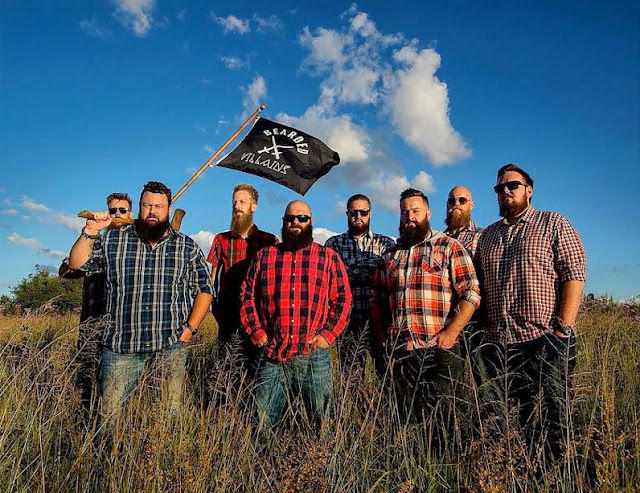 4.Is Bearded Villains a global community and if so how many of you are in South Africa? Bearded Villains have chapters across the globe with an estimated 2500+ members. In South Africa we have up and coming chapters in Cape Town and Durban. Currently Bearded Villains Johannesburg is the only official chapter with a member count of 20 and growing. 5. How can others get involved? 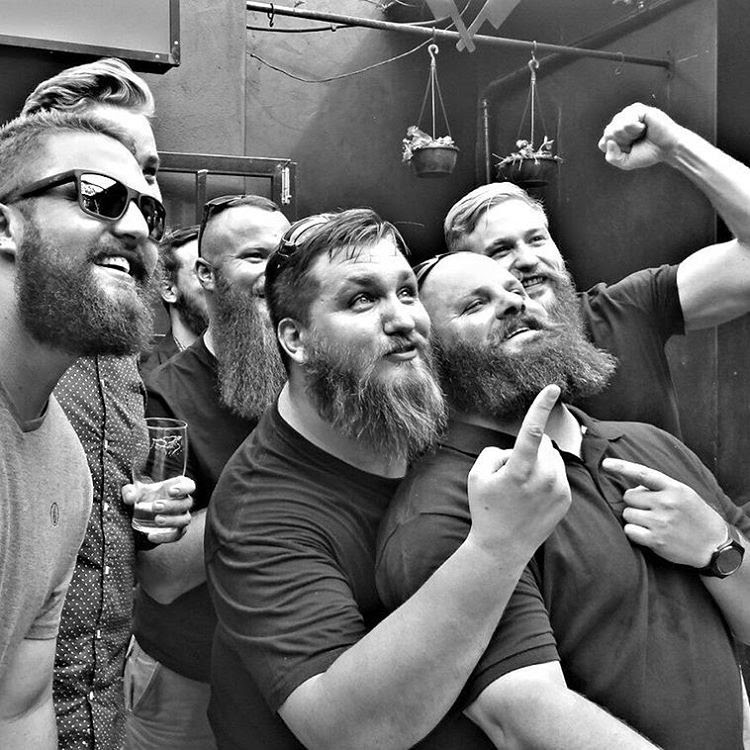 It’s a beard club and you need a solid beard to join. 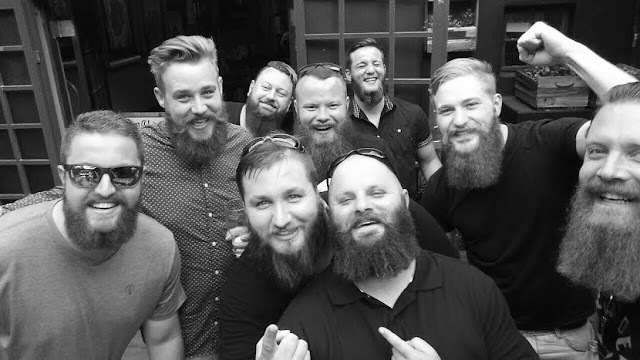 Our doors are open to positive, down-to-earth-bearded-men in the Gauteng area that would like to connect, do some charity work or just meet up for lunch and a few beers. 6. What inspires you, as a bearded villain, and how would you like to inspire? Other bearded men inspire me daily. People I might form a perception of according to appearance or based on what one sees on social media. I suppose that in many ways this is human nature. I will use my friend Mauro from Argentina (@mauro.ponti) as an example; At first he looked scary as hell (Love you Mauro lol) but he is a kindhearted family man, just like many others, he cares greatly for his community. A good man. I hope to inspire others by my actions, just like Mauro. To force people to look a little bit further than their initial visual perception of each other. uniqueness and to use their talents and gifts.